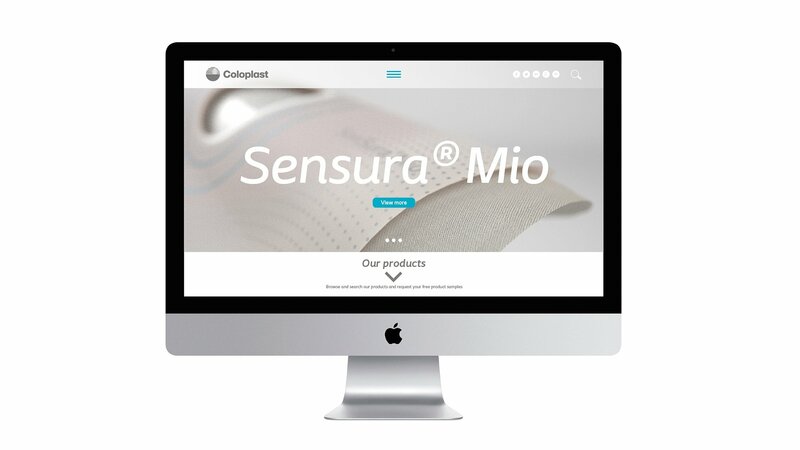 Coloplast, an established Danish company and a recognised pioneer in the medical industry, found itself facing new sales and marketing challenges. 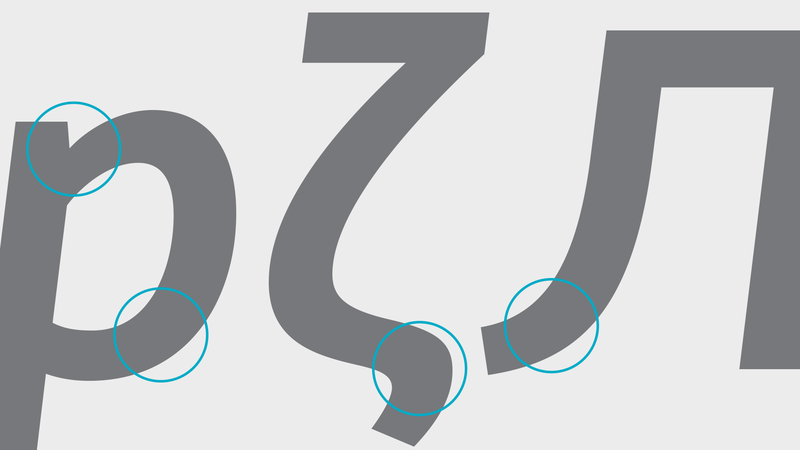 Challenging times demanded that the corporate visual identity be updated in order to meet new needs and “Making life easier” for all stakeholders: Users and health care professionals. 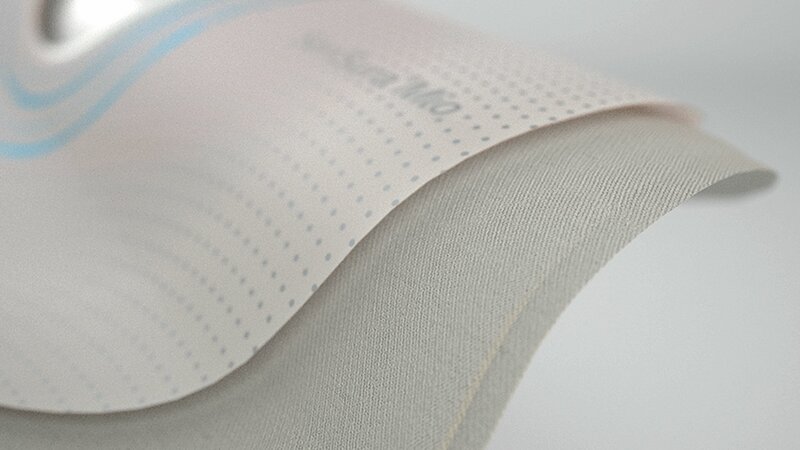 Based on Coloplast’s mission, ‘Making life easier for people with intimate healthcare needs’, LOOP Associates created a visual expression that puts the user centre stage, thereby underlining Coloplast’s focus on user centricity. 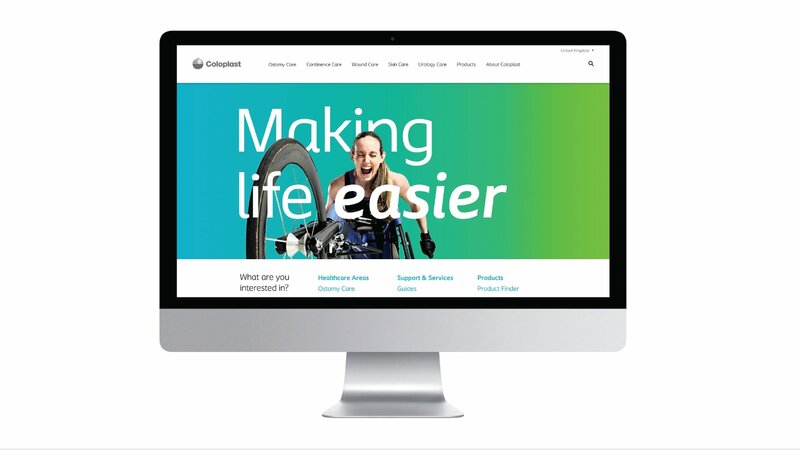 In order to meet the needs for communication among the stakeholders, we realigned Coloplast’s digital information architecture through an adjusted web design. 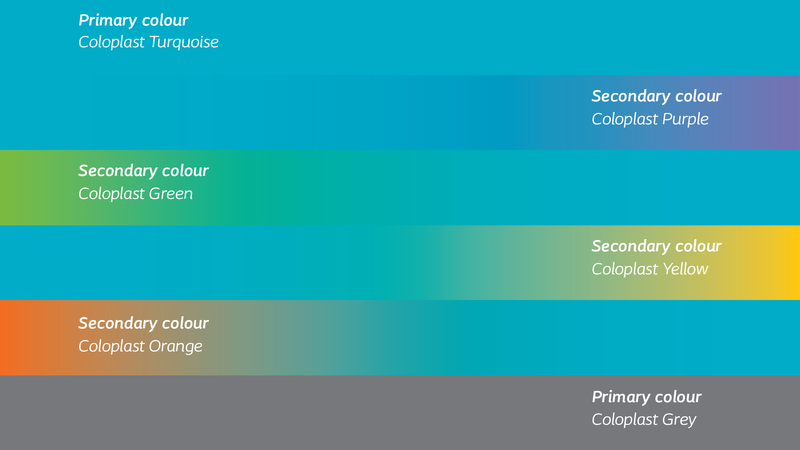 Today, Coloplast has a powerful and coherent identity with high visual impact and recognition value for the brand and its products and services across all communication platforms. 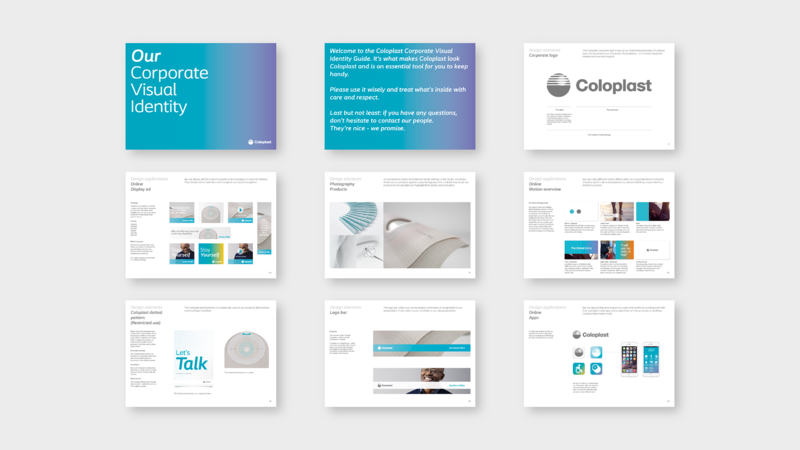 Dramatic improvements to the ease of use of the entire design system combined with best practice examples of every element allow Coloplast employees worldwide to get the messages right when developing campaign and sales material. 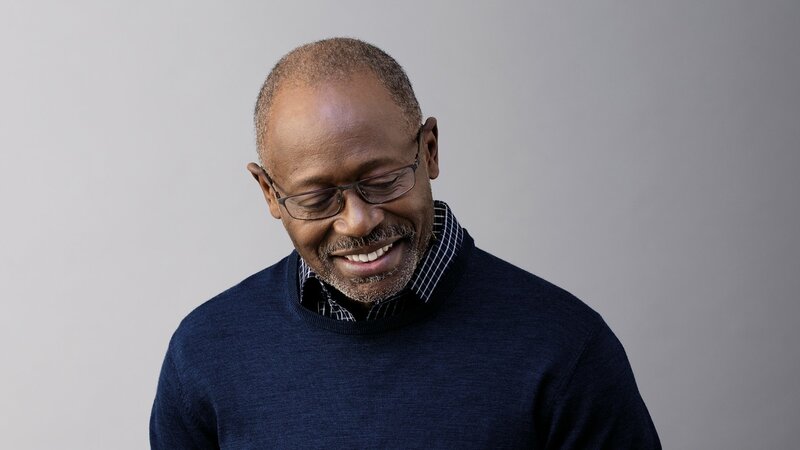 This directly results in globally integrated marketing and sales communications.